Stephen is a born and raised local from the mighty Manawatu, having attended Palmerston North Boys High and Massey University. After 10 years as Managing Director of a local business, he has recently been working in the insurance industry while studying toward and attaining his Grad. Diploma in Business Studies (Personal Financial Planning). After his experiences in business and insurance, Stephen has developed a passion for investment and the financial markets. He also has an interest in Estate and tax planning and believes that establishing the right asset ownership structures is key to a solid financial plan. He is excited about working with clients to develop plans that are tailored to their own unique circumstances and which reflect their goals and aspirations. 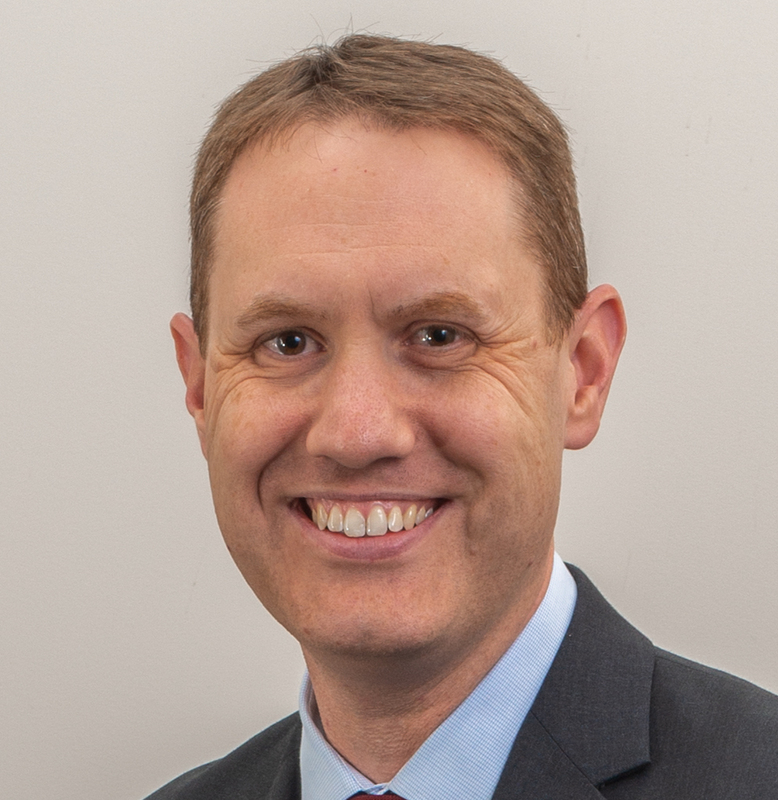 Stephen is a member of the industry's professional body, Financial Advice New Zealand more..
Stephen lives locally with his partner Karen and children. He loves travelling, cricket, spending time with the family and sneaking in a round of golf (or two) when time permits.